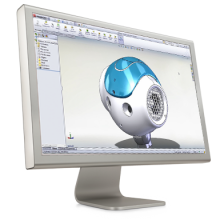 On this webinar you will learn how SOLIDWORKS Simulation Standard can help you in your product innovation. You will get an instant understanding of the challenges that companies face everyday- competition, increased cost, new market trends/requests and the cost of late product changes. You will learn how virtual testing can be beneficial for you and why you should invest your time on testing your products on virtual environment. 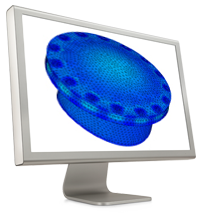 You will also learn more about CAD embedded Simulation- the perfect virtual testing solution for all product engineers. • How will my product perform? • How long will my product last? • Which one is the best design? 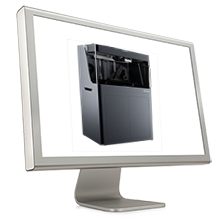 ThePrinterView – the fundamentals of 3D printing!